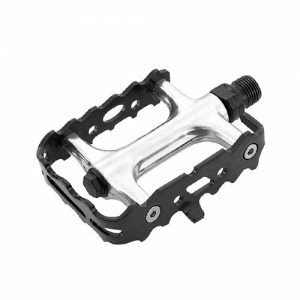 Durable injection molded carbon composite body. 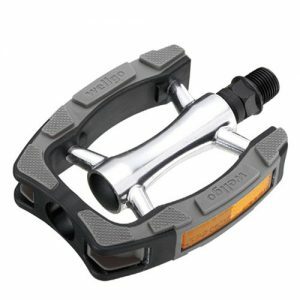 Durable stainless steel helps reducing flex and pedal body wear. 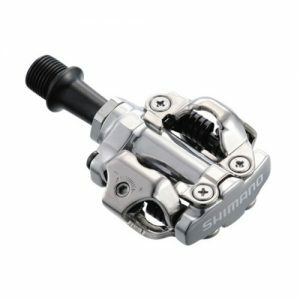 Smooth 3-bearing axle: 2-ball; 1-wide roller bearing. 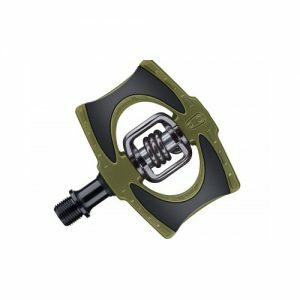 Wide bearing placement provides stability and uniform load distribution. 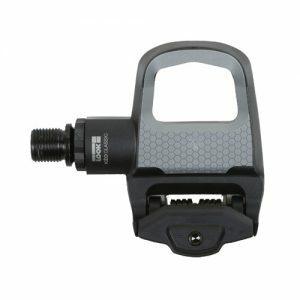 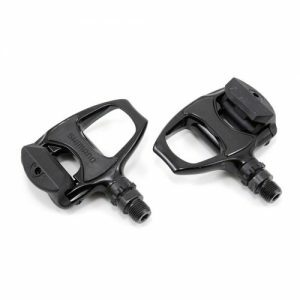 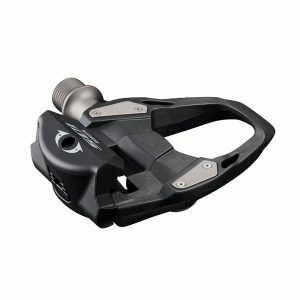 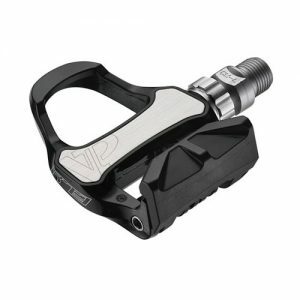 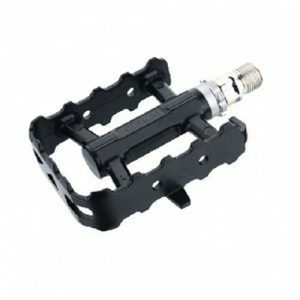 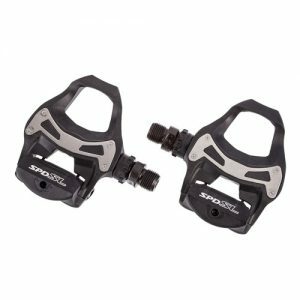 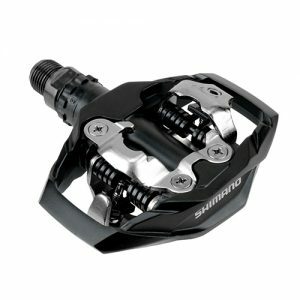 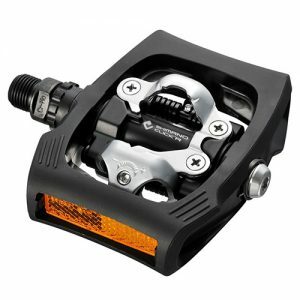 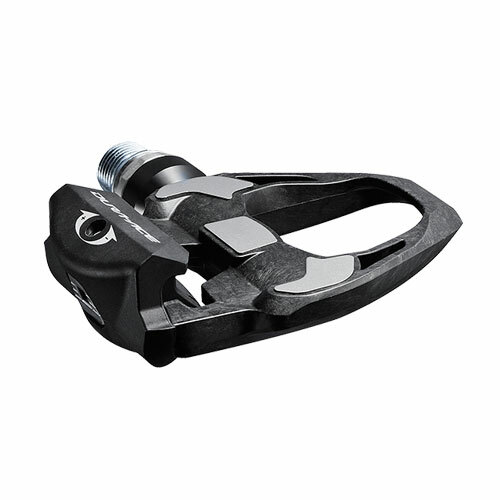 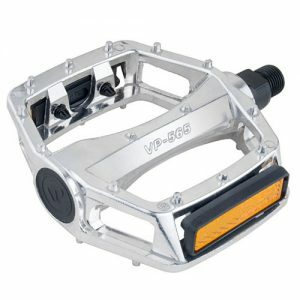 By re-examining every aspect of previous Dura-Ace SPD-SL pedals, Shimano was able to save 24.5g with the new 9100 pedals while still providing legendary SPD efficiency, stability and durability. 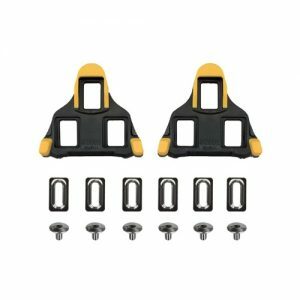 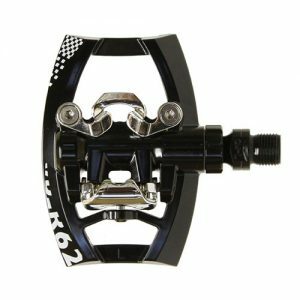 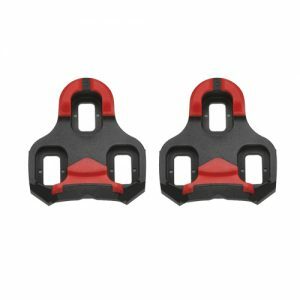 They feature hollow cleat bolts and an open layout for efficient power transfer and excellent stability.